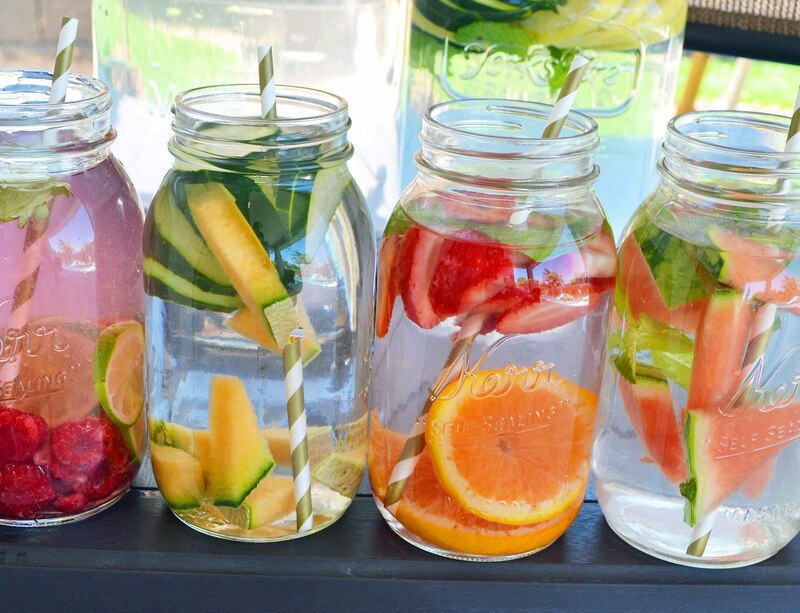 Detox water or infused water is basically water infused with beneficial fruits, vegetables and herbs. Water is very important for the body as it is responsible for the smooth functioning of body functions like blood flow, moisturising and elimination of toxins. Water is one of the key elements for a healthy body and adding ingredients to it gives plain water some taste and added beneficial nutrients. Watermelon citrus: Perfect for the summer, the sweet taste of melon combined with a squeeze of lemon and orange juice. Ginger mint: Ginger has a soothing effect on the stomach as well as the throat and when combined with cool water and mint, it makes a tasty summer drink. Strawberry basil: Basil of tulsi is known for its health benefits while strawberries are packed with nutrients like antioxidants and vitamin C.